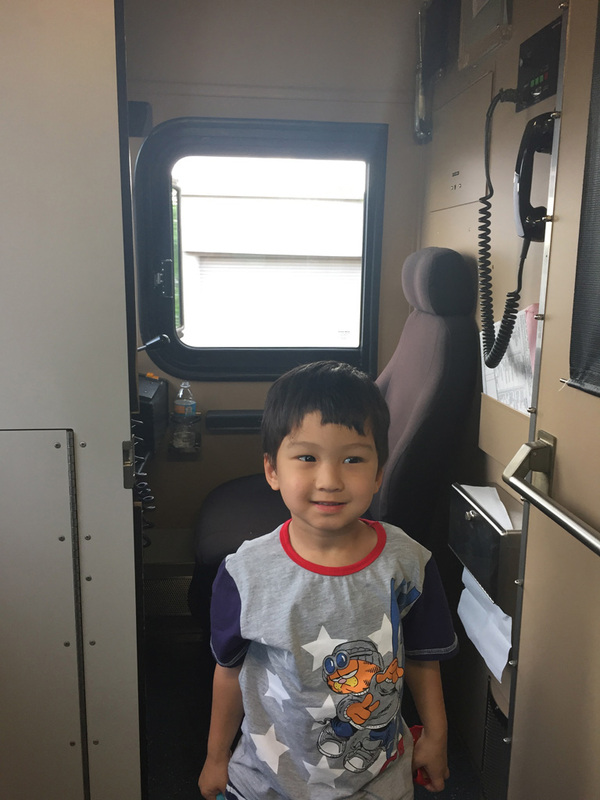 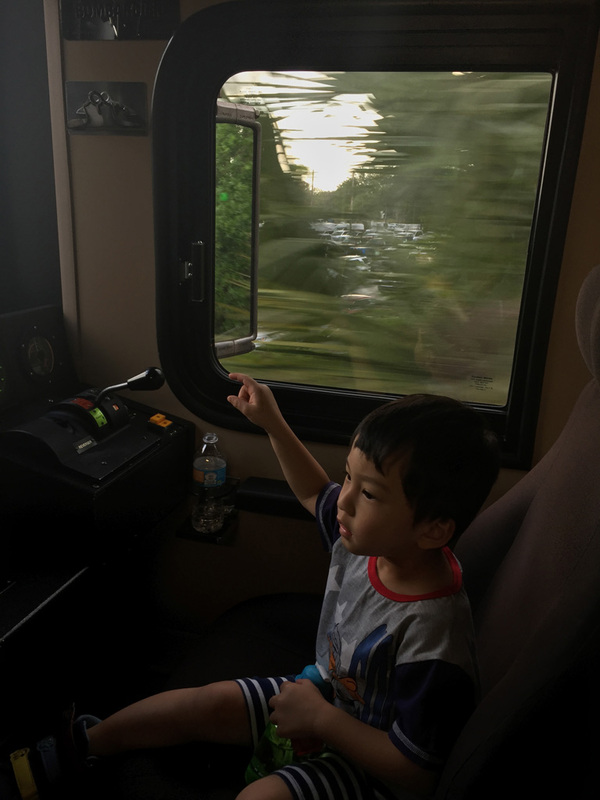 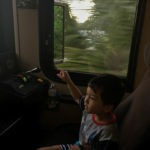 First time riding a train! 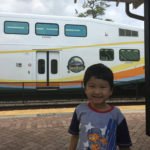 I’m a big fan of trains, especially Thomas & Friends. 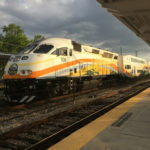 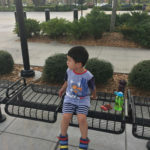 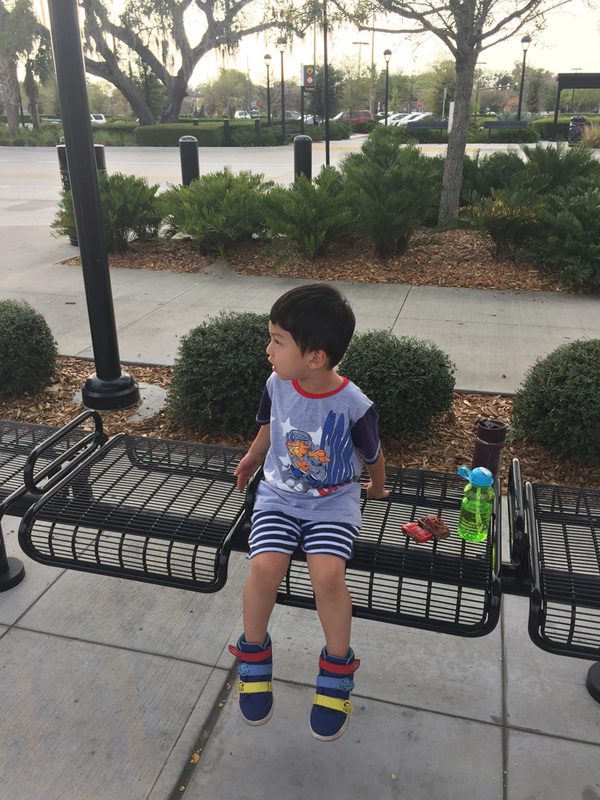 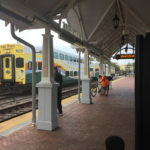 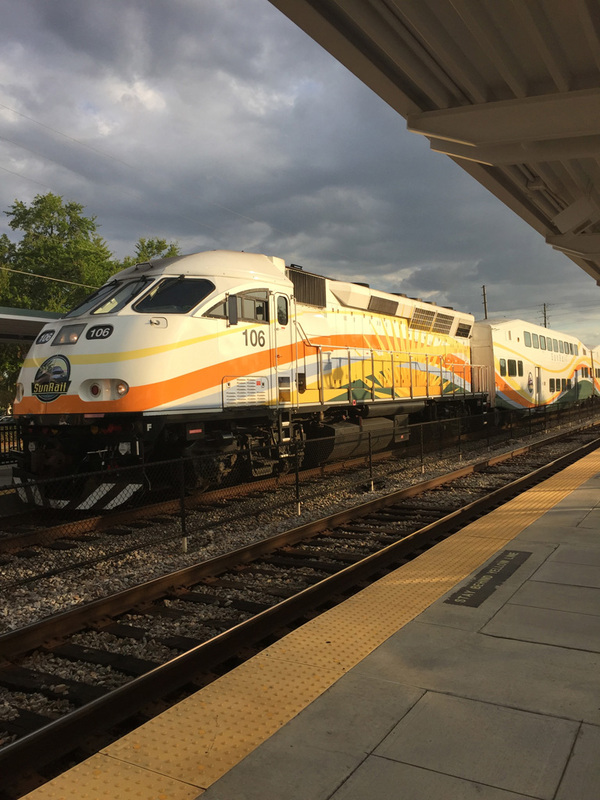 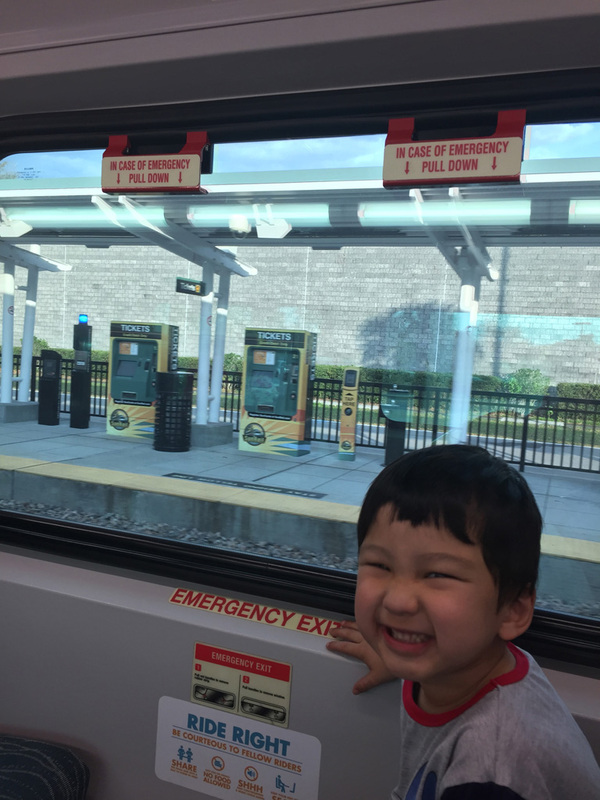 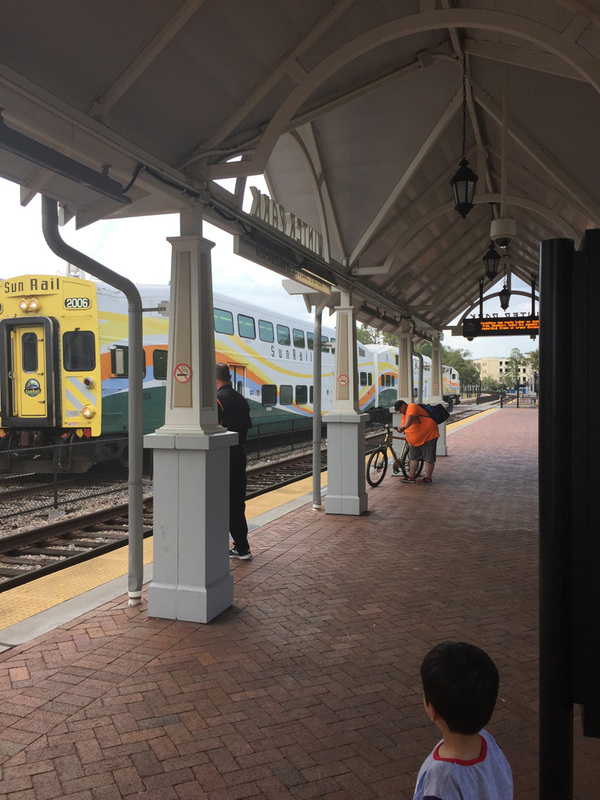 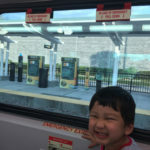 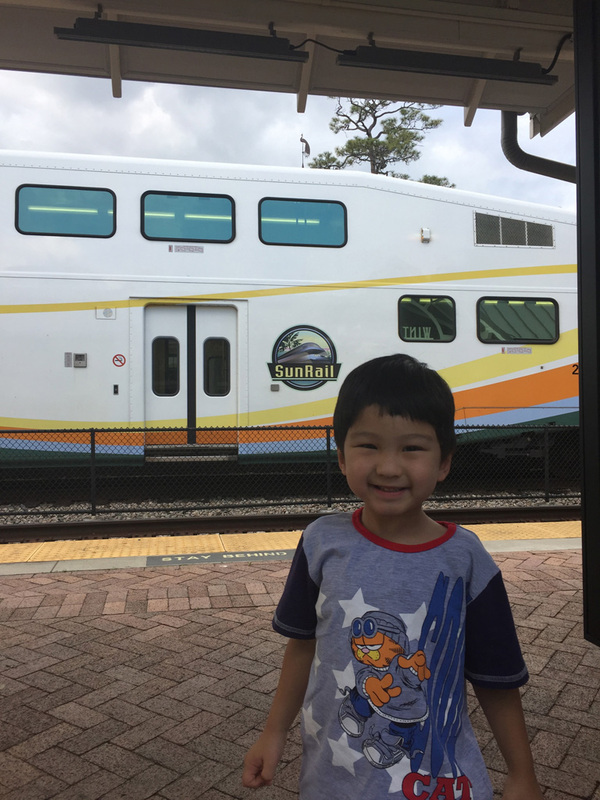 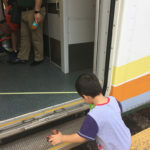 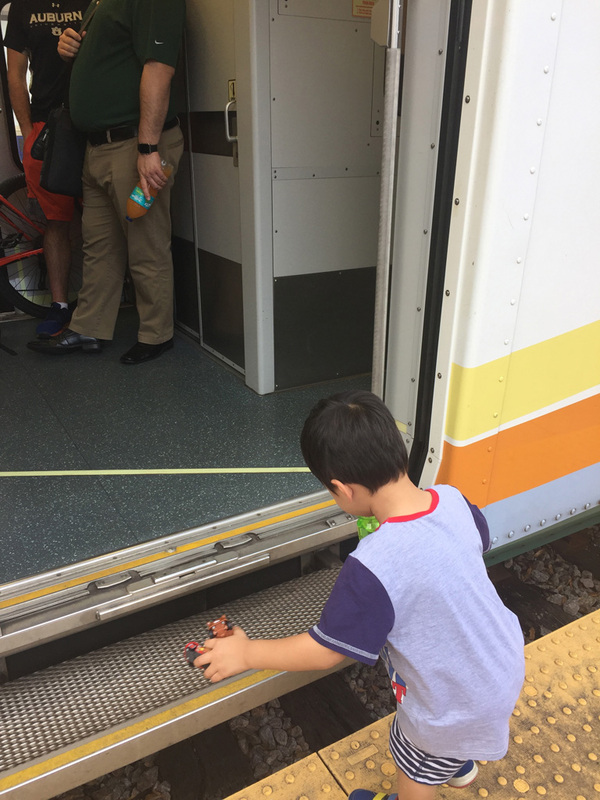 Here I am on the Florida SunRail. 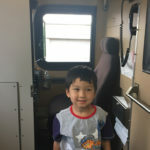 We got to sit in the back car!